Kicking off from humble beginning by releasing breakthrough track bass house ‘Ill Behaviour’ on his on Soundcloud for free in 2015, JVST SAY YES has gone from strength to strength in the house music community gaining a rapidly growing following across the world. 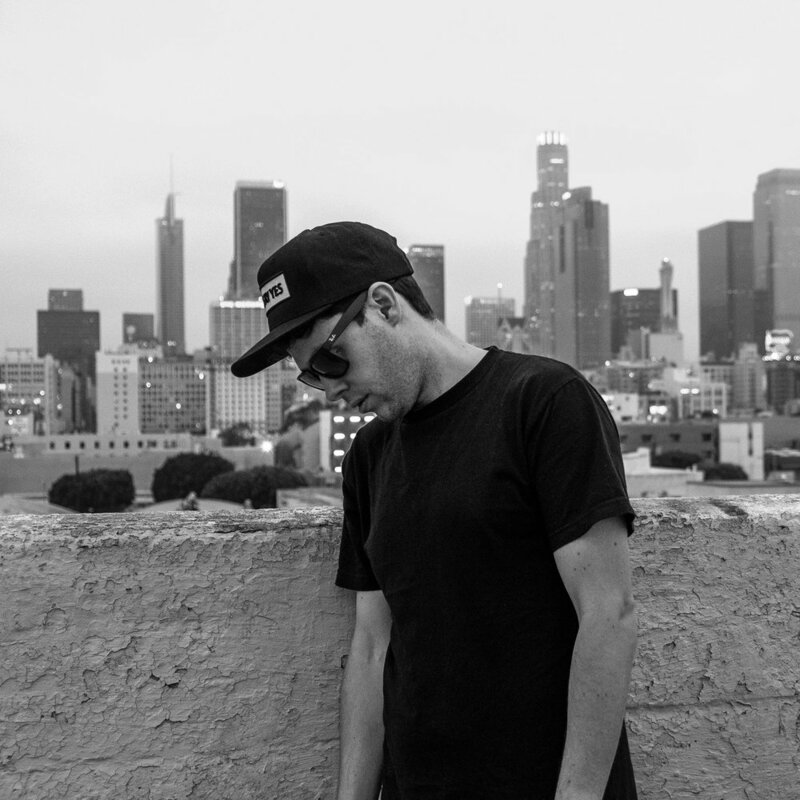 With collaborations with Habstrakt, Brillz, Torro Torro, Ephwurd, Virtual Riot and more already under his belt, it didn’t take long for the scene to take note of the Los Angeles producer. After a string of releases across Disciple, Twonk and Dim Mak, as well as already regularly touring across North America, Asia and Australasia, JVST SAY YES is without a doubt an act to keep your eyes on.